Building on 40 pc annual increase in the number of tourists from India in Czechia (or the Czech Republic), the country commits to further development of tourism across the nation, along with developing better connectivity with India. The Embassy of the Czech Republic in New Delhi and the Czech Tourist Authority – Czech Tourism, outlined strategies for the Indian market during a road show in New Delhi today. India has continued to remain one of the most significant source markets in terms of visitors for Czech Republic. 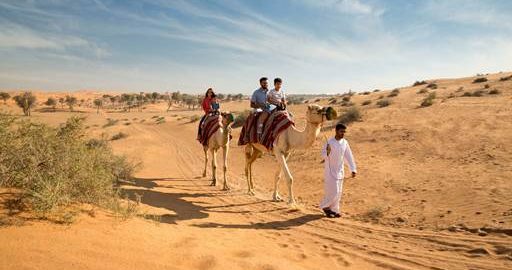 With its historic cities, romantic chateaux, mountain lakes and world-class culture, the country attracts significant Indian visits throughout the year, reflected by the ever-growing demand – 40 pc annual increase in the number of tourists visiting the Czechia. The Czech Republic ‘Land of Stories Roadshow 2017’ witnessed a series of seminars and B2B meetings with the participation of decision makers from the Czech Republic tourism industry. 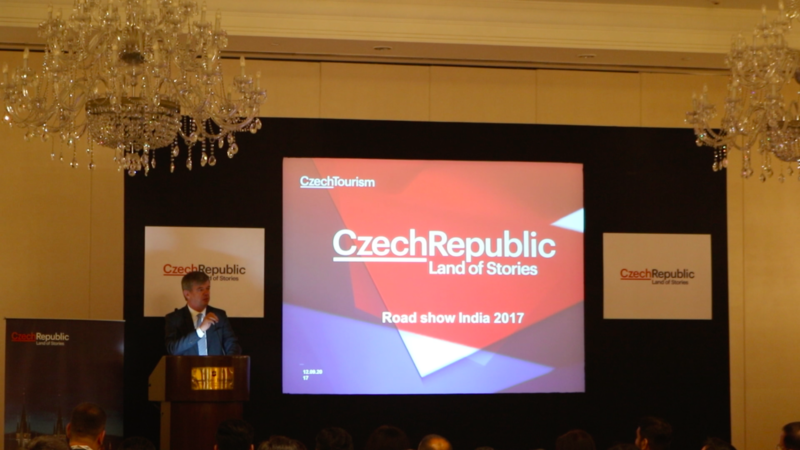 The roadshow was part of the ‘Czech Republic – Land of Stories’ campaign and aimed to familiarise Indian tourism professionals with offers for their clients. The event introduced Indian tour operators to top attractions within the Czech Republic including Prague, Pilsen, Karlovy Vary, Lednice – Valtice Area and Cesky Krumlov, along with the conditions for travelling to Europe and visa information. Addressed by Monika Palatkova, managing director, Czech Tourist Authority – Czech Tourism and Milan Hovorka, Ambassador, Embassy of the Czech Republic in New Delhi, the presentations and seminars at the event were followed by B2B meetings with Czech representatives of hotels, travel agencies, destination management companies such as Visit Europe and carriers like Turkish Airlines, amongst others, who presented possibilities in growth of Indians travelling to Europe. Other roadshows under the campaign are scheduled for tomorrow at Bengaluru and on September 14-15 in Mumbai. Of late, the growth in Indian tourists to Czechia has been increasingly driven on thematic packages such as wine tourism, spa tourism and pristine nature stays. The country hosts a diverse array of natural landscapes that appeal to visitors of every kind – be it architectural lovers or adventure seekers. The Indian tourists in Czechia visit not only the capital city of Prague, but also the castles in Karlštejn and the historical city of Olomouc, with Český Krumlov being frequented by honeymooners. Despite the absence of any direct flights from India, the European nation has seen a growing demand from Indian inbound tourism for short stays and leisure tourism and is expected to be an important contributor to the country’s vision to attract many more tourists. “We are quite ambitious in our work objectives and would work to have a direct connectivity between India and Czech,” said Milan Hovorka, Ambassador of the Czech Republic in New Delhi. between India and Czechia. Czechia is official short name since last summer.Czech is an adjective, person or language but not the name of our country.